Low-carb drink concentrate with vitamins and L-carnitine. 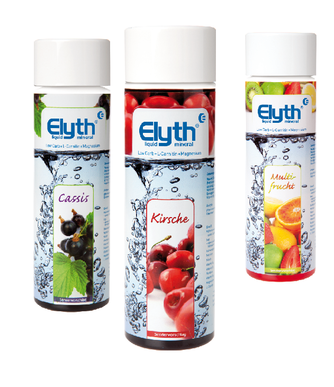 ELYTH Mineral Liquid supports weight management without sacrificing enjoyment. 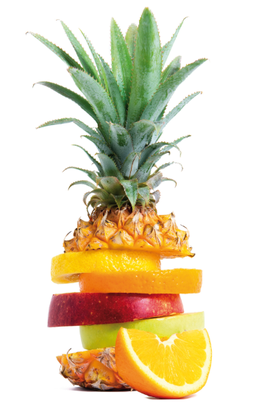 The concentrate is low in calories, has great flavor and is very economical.